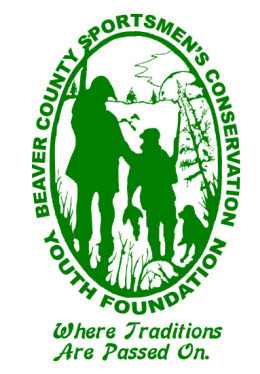 The Beaver County Sportsmen’s Youth Foundation is a Non-profit organization supporting youth educational programs conducted by the Beaver County Sportsmen’s Conservation League. 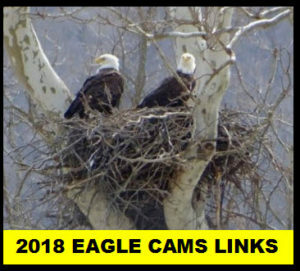 Our mission is to promote outdoor sports and conservation of our natural resources by providing them with outdoor educational opportunities and experiences while providing a safe managed atmosphere. 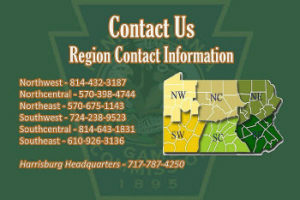 Monthly meetings are held on the third Thursday at various locations. The Joe Craig Memorial Fishing Derby – held annually at Hopewell Park. 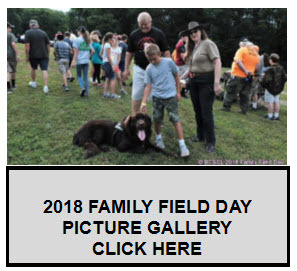 Beaver County Sportsmen’s Conservation League Youth Field Day – held annually at Midland Sportsmen’s Club. 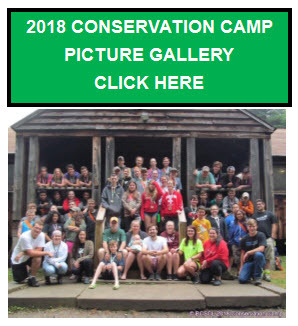 Beaver County Sportsmen’s Conservation League Camp – a week-long resident camp held annually at Raccoon State Park.